Hill Country Contemporary Masterpiece in North Canyon Lake. Come home to mornings and afternoons full of 180° panoramic views of Beautiful Canyon Lake. This wonderful Brit Custom Home features: spectacular details, a state of the art kitchen, natural lighting and an ideal floor plan. Bathed by magnificent sunsets this homestead has a tremendous outdoor entertaining area and backyard waiting for the perfect pool. The two lots (for 2 total acres) below are also available for purchase with the home for added privacy and comfort. Please, send me more information on this property: MLS# 363428 – $599,900 – 2307 Sunset Ridge, Canyon Lake, TX 78133. 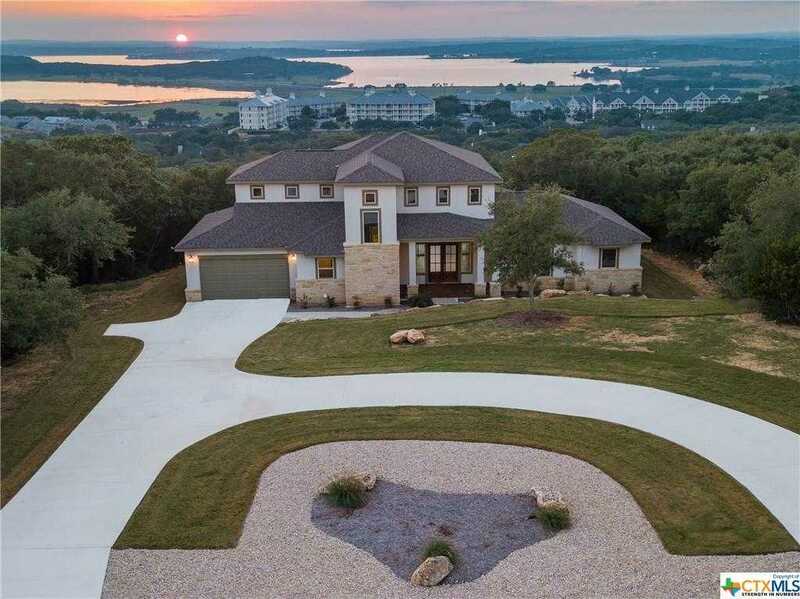 I would like to schedule a showing appointment for this property: MLS# 363428 – $599,900 – 2307 Sunset Ridge, Canyon Lake, TX 78133.